We will continue to add more as we get to them! "Mineral Explorers" Premiers on TV! A new TV series on Mineral Exploration has just debuted this past month! 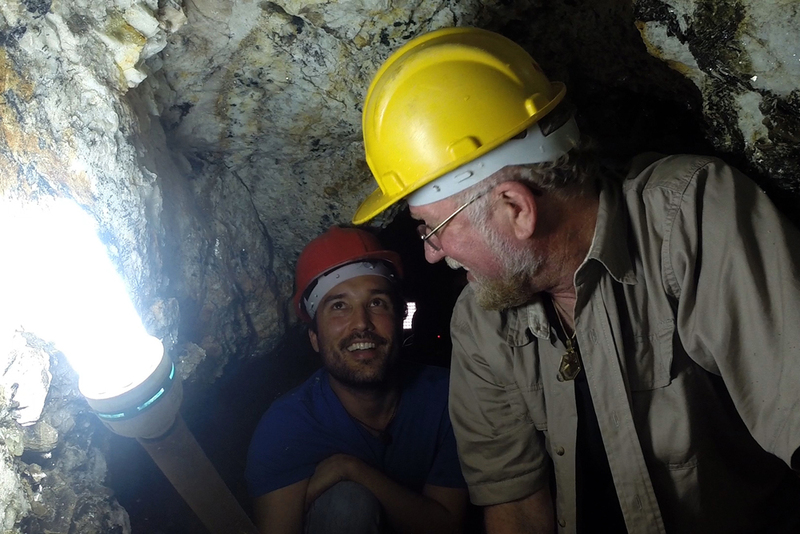 This unscripted reality series, “Mineral Explorers,” leads viewers to some of the richest and most remote mines in the world to discover the natural treasures found within. Each 30-minute episode of the six-part series follows Veteran mineral dealer Thomas Nagin as he explores locales that are rich in ways beyond their mineral deposits - providing viewers with a unique glimpse of the trade as well as the cultures surrounding the mines. Season One is now on Public Television stations across the United States. Season one features mines throughout Brazil, Mexico, Colombia, Bolivia and in Nagin's home state of Arkansas - famous for having the world's best Quartz. 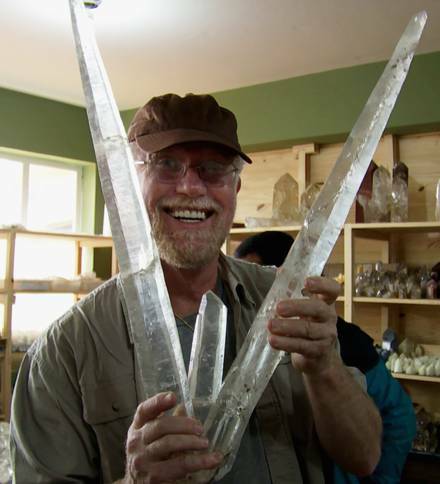 The owner of Crystal Springs Mining Company and Gallery, Nagin has been working in the mineral trade for more than 30 years - traveling the world to collect rare gems, crystals and minerals. He created “Mineral Explorers” as a way to showcase the beauty of the mineral world and to answer the many questions people have about his profession. For more information about “Mineral Explorers,” including behind-the-scenes videos, blogs and more, visit www.mineralexplorers.com. Mineral Explorers Sizzle Reel from Mineral Explorers LLC on Vimeo. Click Here if you are having trouble playing the above video. We also rewrote the page on Apatite, reflecting the subspecies to the new and improved IMA nomeclature.